As the air grows crisp and we turn our minds to Thanksgiving, I am constantly reminded of how fortunate we are to live in a part of the world with rich bounty of local foods and produce. I also feel lucky to work in an environment where there is a long history of sustainable, local eating. Our Archives tells the story of days when Westtown School had its own apple orchard, dairy cows, and working farm. In recent years, we have re-ignited the excitement around farming on campus. Faculty members work side-by-side with students to grow organic vegetables on the Westtown farm. 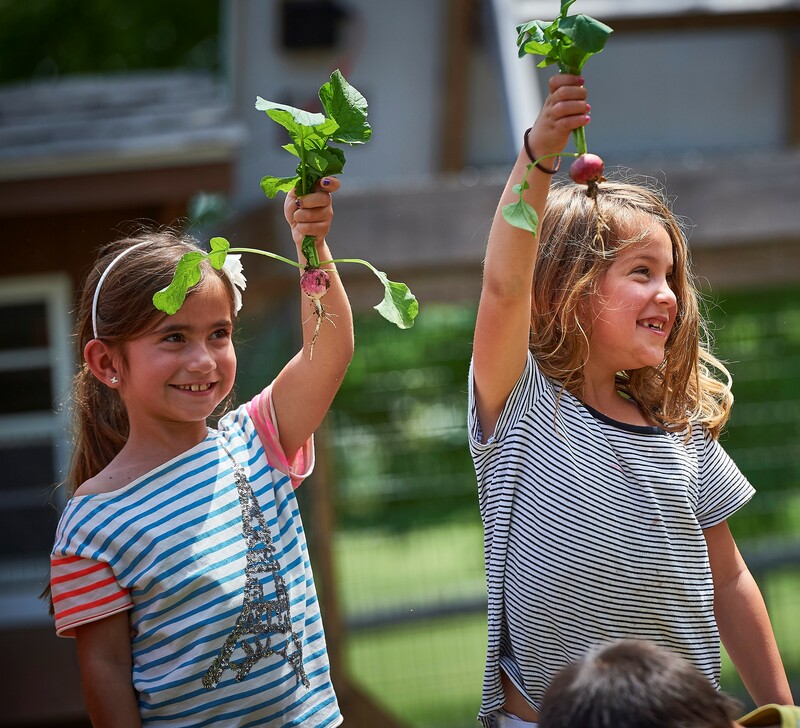 This farm experience is both educational and exploratory for students and produces over 5000 pounds of vegetables each year. It is rewarding, not to mention fiscally responsible, to use vegetables from our organic farm to feed the school community.